Eat and Get OUT! 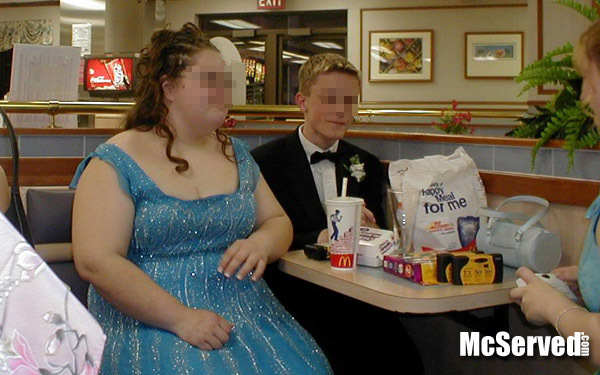 No Loitering happymarriaged – McServed: Getting Served McDonalds Fast Food Funnies, Laughs and More! You both make good points that it seems it would be in the dmnrateept’s best interests to allow the public to film/photograph incidents, which is why I believe (along with bad press and the law suit) they have updated their policy, made it public, and promised to train officers on it. Videos like this that come out don’t exactly make good PR for the BPD, though, and individual officers might not want their abuses of power recorded. Mr. Riviere, for the record, was fired (is it weird that his accent makes me homesick?). Policies are great to have, but sometimes they wind up standing in for actual action.CCTV AHHH! I know, the same idea. An eye in the sky as you put it, Nicola, to make sure everyone’s acting as they should. But but it just feels different. Probably because it is ever-present. There’s something much more 1984 about it to me than the filming of a particular event, i.e. an arrest or confrontation. Particularly because it is the State surveying the general population versus the public surveying officials who are in uniform and charged with the public’s safety. I’d love to know others’ thoughts on if and how these two kinds of imaging differ.By the way, the USA Today article was pretty interesting particularly alarming was the high school student being handcuffed and detained. Yikes.